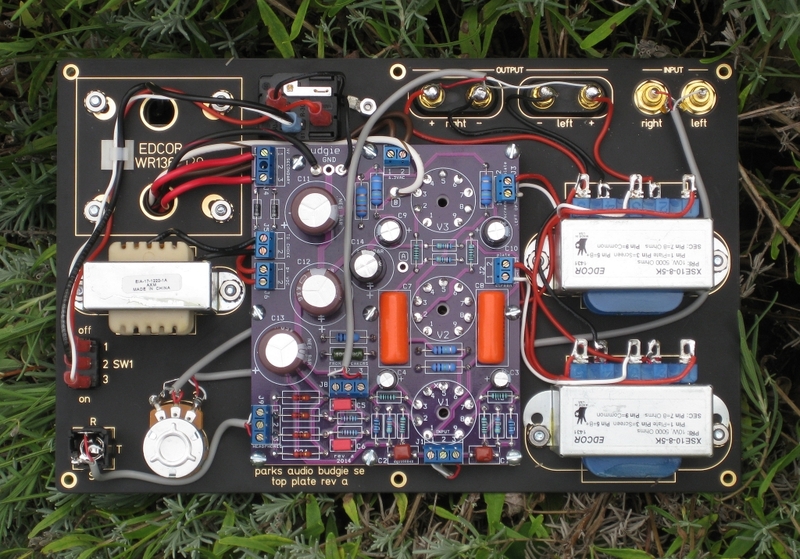 Although the developer retired it, all parts, circuit diagrams are available. Let us have a look at Arduino vacuum tube stereo preamp thing and imagine to modify it to make it more classic and premium quality. We published the previous guide to have snake animation on TM1637 LED display. This Article Has Been Shared 4091 Times! Here is Circuit Diagram, Code To Create Arduino Servo Motor Control With Pushbutton Project. This is very easy, basic but important project. Circuit, Code To Build Temperature Sensor For Air-conditioned Car With Arduino 7 Segment LED Display TM1637 & Cheap DHT11 Temperature Sensor. Cite this article as: Abhishek Ghosh, "Arduino Vacuum Tube Stereo Preamp : Parts & Circuit Diagram," in The Customize Windows, June 16, 2017, April 21, 2019, https://thecustomizewindows.com/2017/06/arduino-vacuum-tube-stereo-preamp-parts-circuit-diagram/.